My name is Rodel Misa and I am the owner and head guide for Kawartha King Muskie Charters and Co-Owner of Canadian Muskie Adventure Lodge. 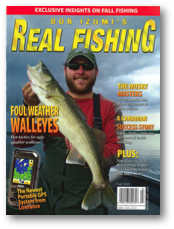 I started fishing the redwaters of northern Ontario hunting down the toothy walleye and the monster northern pike. 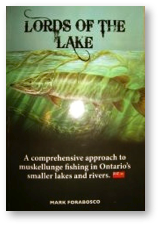 Moving to southern Ontario to study architecture my brother introduced me to the Kawartha lakes and the muskellunge. After 10,000 casts in the Kawarthas I caught my first muskie. I knew I was entering the last chapter of the freshwater species. 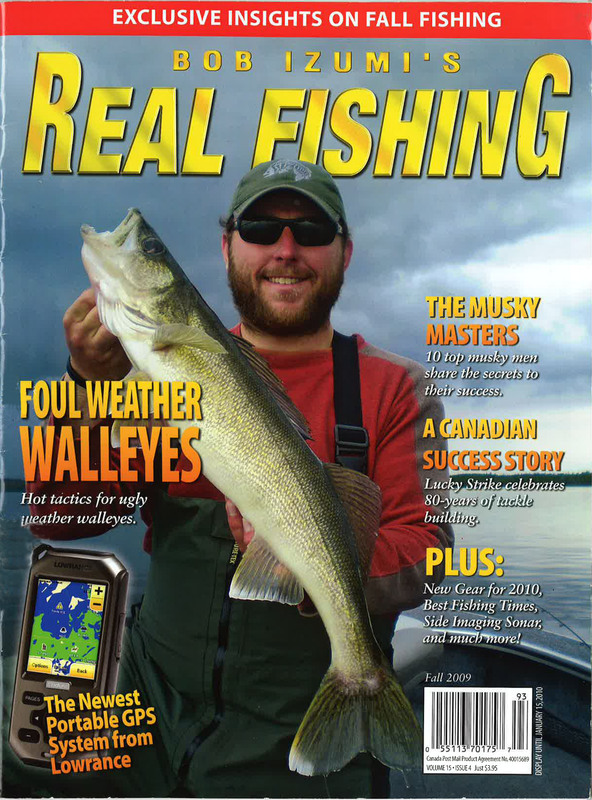 My passion for angling turned into the desire to only muskie hunt. 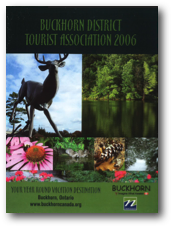 I spent the last decade primarily targeting trophy muskies with clients and friends and professional anglers.